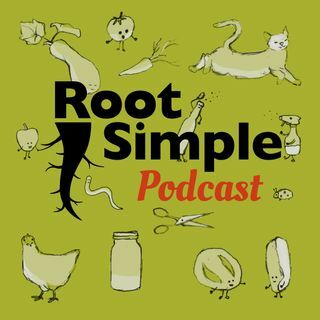 Our guest this week on the Root Simple Podcast is artist Federico Tobon of WolfCat Workshop. We talk about a lot of things including Federico’s art, adventures in extreme “makerdom,” sharpening tools, knots and even how to train cats! This is an episode that you'll want to follow along in the show notes so you can see Federico's amazing work.